The California Highway Patrol (CHP) held its first-ever Marijuana Traffic Safety Summit this week to address the Bay Area’s dramatic increase in arrests of marijuana-impaired drivers. Mothers Against Drunk Driving (MADD) also sponsored the event. Nearly 300 local law enforcement officers, members of the cannabis industry, and interested members of the public attend the day-long summit on Aug. 27 that included a panel of speakers who addressed the legalization of marijuana and its impact on impaired driving. CHP Chief Ernie Sanchez kicked off the summit by highlighting the tricky spot California is in as it attempts to regulate marijuana consumption among drivers, stating that it “put the cart before the horse." A 16-year-old female and 25-year-old male were both ejected from their vehicle after the driver—who had marijuana in her system—crashed. In December a Bay Bridge Toll Plaza worker was killed when a marijuana-impaired driver crashed his vehicle into her booth. Also in December, a CHP officer was killed on a local highway when a man under the influence of alcohol and marijuana hit him from behind. A man driving on a local highway in a sedan in May rear-ended an SUV carrying a family. A mother and her two children were killed and the man was arrested for driving under the influence of marijuana. Sanchez continued, noting varied social media posts that have been made in response to increased CHP efforts to combat marijuana-impaired driving. Thirty-one states, the District of Columbia, Guam, and Puerto Rico now allow for comprehensive public medical marijuana and cannabis programs. 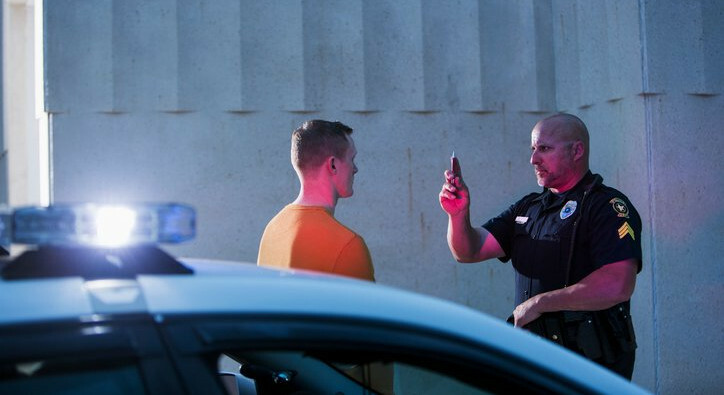 According to the Highway Loss Data Institute, collision rates were about 3% higher in 3 states that had approved the sale of marijuana for recreational use by the end of 2017: Colorado, Oregon, and Washington. Panelists spent the day discussing state code, history of the issue, prosecution of those who are arrested, and solutions to the problem. Panelists consisted of the district attorneys from Alameda and Contra Costa counties, as well as representatives from the California Department of Justice—Toxicology of Cannabis, the state of California’s Bureau of Cannabis Control, and a traffic safety resource prosecutor from Denver, CO.